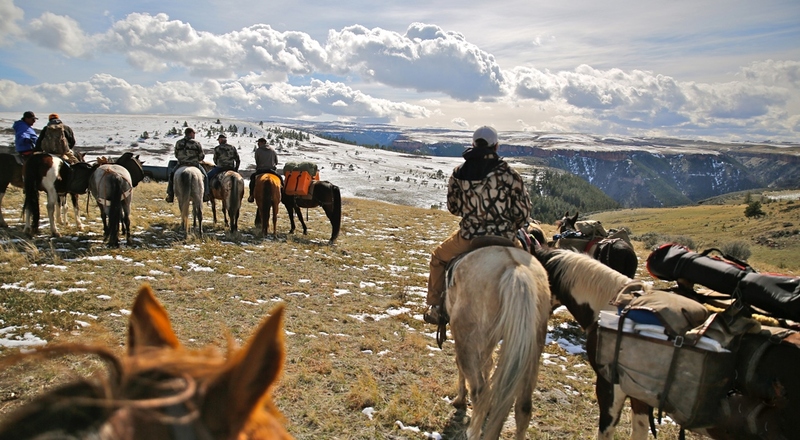 If you have ever wanted to experience a real buffalo hunt, then Elk River Outfitters has the hunt for you. 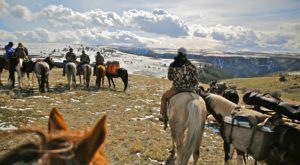 Our hunts take place right in the middle of where the buffalo hunting took place in the 19thcentury and earlier, the vast back country of eastern Montana. 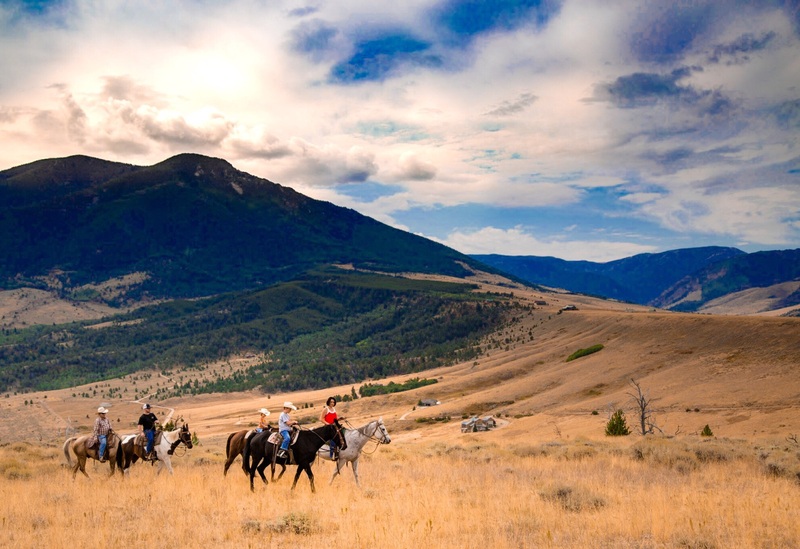 Our Red Lodge ride is just a few minutes from downtown and our Billings ride is 15 minutes from downtown Billings. If you’re in the area, join us for a ride!